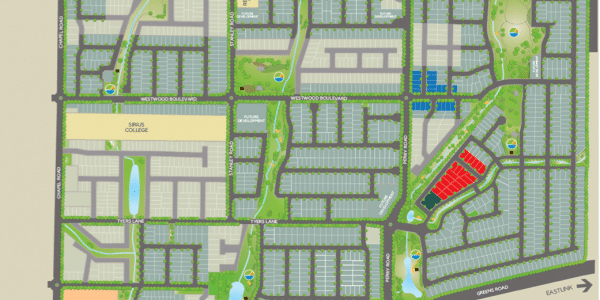 Somerfield is a prestigious new neighbourhood wonderfully positioned in Keysborough, in Melbourne’s southeast, just 8 minutes to the beach and 25 minutes to the city via Eastlink. 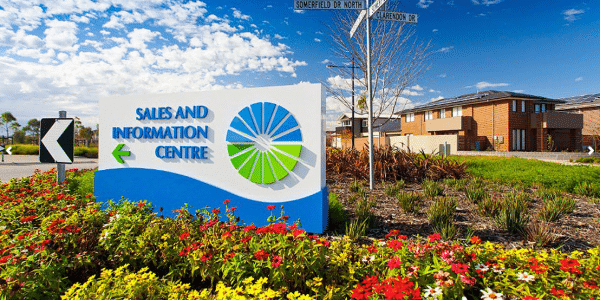 Nestled amongst established suburbs, Somerfield has easy access to quality primary and secondary schools, child and health care services, sports facilities, gyms, golf clubs, tennis courts, transport, cafés, restaurants and shopping. 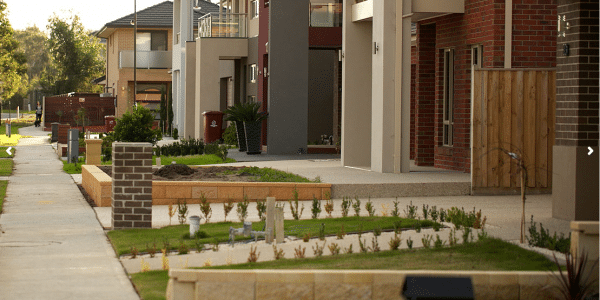 Somerfield is one of the best places to live in Melbourne, a vibrant new neighbourhood at the heart of everything.